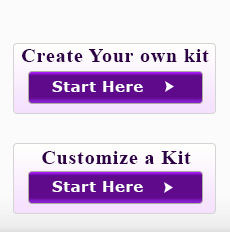 Create your own kit | Toyops,Inc.- TOPS in TOYs that Teach! New Varieties of Triops: Red (albino) Triops. ** SPECIAL ** FREE deluxe tank with order. 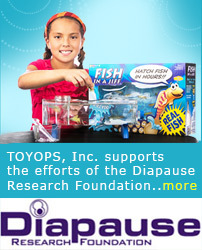 New Varieties of Triops: Aussie Triops (an Australian species). ** SPECIAL ** FREE deluxe tank with order. Additional Fish In A Jiff™ Refill-more colorful fish but a little harder to grow. ** SPECIAL ** FREE Large 3.5 liter tank with order. *** When temperatures drop below 50 F, it may be necessary to delay shipping (6-8 weeks).